Dancers perform at the 2012 FHS Nutcracker production. 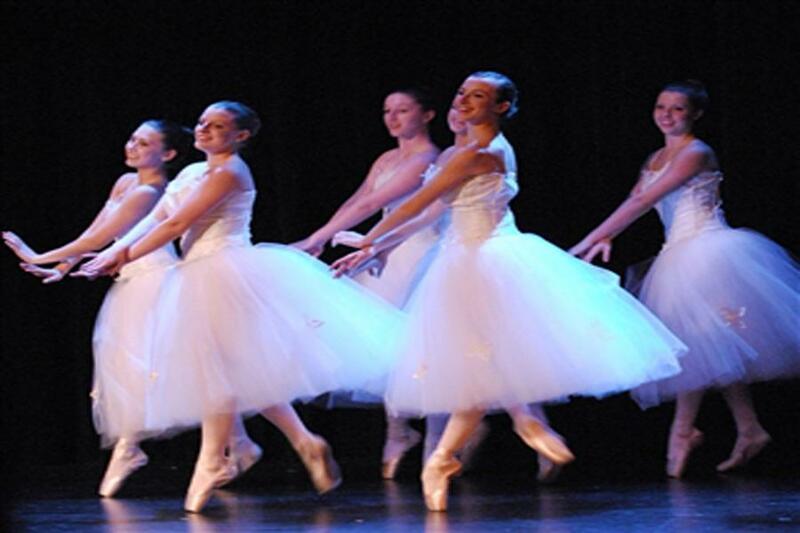 This November, ballerinas, actors, and musicians will once again grace the Olson Theater. These performers consist of about 30 Upper School dancers plus 30 musicians, seven Middle Schoolers, 20 Lower Schoolers, and eight faculty members. What is this epic all-school production? The Nutcracker, of course! As always, there will be some similar elements in this production to those of years past. Junior Alexa Mengenhauser and senior Charlotte Sadar, who have been leads in years past, will both portray the roles of the Sugar Plum Fairy and the Shepherdess, a new role. Myrkalo, who is also a dance teacher, as well as the Middle and Upper School dance team coach also recognized the various adjustments to this year’s cast and overall performance. Mrykalo is a seasoned member of The Nutcracker family and utilizes her previous experiences with the show in order to better organize each aspect of the performance. Since the production involves components from the entire school, it can sometimes be difficult to coordinate. “I would say in the beginning it was very challenging to figure out the best way to include everybody, but each year it seems to get a little bit easier because…I know where each division is at, when the best times to rehearse them [are], and the best way to include them,” said Mrykalo. The all-school qualities of The Nutcracker are especially exciting for students in the audience because they get to watch their teachers perform. This year, US drama teacher and director of drama productions Carlo Grossman, US photography and digital arts teacher Catherine Huber, assistant director of college counseling Jeremiah Shepherd, US math teacher Harrell Rentz, US Spanish teacher Jackie Carroll, US history teacher Taylor Johnson, and Lower School Director Sheena Hall are all participating in various capacities. Grossman is reprising his role as Herr Drosselmeyer, Huber and Shepherd are serving as Clara and Fritz’s parents, and Rentz, Carroll, Johnson, and Hall are playing the roles of the other sets of parents. Save the date for The Nutcracker on November 21 and 22!